You probably already know the importance of fuelling your workouts, but what about after you’ve exercised? Post-workout nutrition and supplements cover this time, fuelling your recovery – which is when all the magic happens. 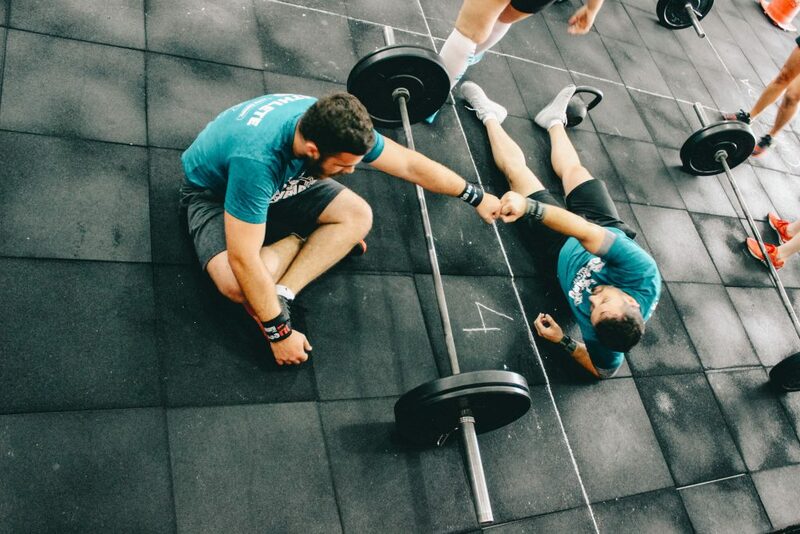 You get stronger when you rest and recover, when your body has a chance to use nutrients to repair and build muscle. During this time, you’re going to need a combination of protein and other nutrients that kickstart – or improve – the recovery and growth processes. Today we’re going to discuss the best post-workout supplements to boost recovery and results. When you exercise, you’re going to affect a few essential processes in your body that need refuelling afterwards. Obviously, muscles are used and they’re going to take some wear and tear. They’re made from the same building blocks as proteins, so you’re going to need to replace those proteins with your diet. Post-workout protein should also be combined with carbohydrates, too. These are used to replace the fuel you used during your workout – allowing your muscles the energy to repair and grow. You’re also going to want to hydrate and provide the water and vitamins/minerals to assist with hydration. Protein is the poster-child for exercise nutrition. You need protein post-workout to replace the damaged and degraded proteins in the muscles and joints. These take a beating when you exercise hard, so providing your body with the raw materials to replace them is crucial. Protein intake is also a key way of returning to a positive nitrogen balance and getting leucine into your body. These are the two most important steps to boosting muscle recovery/growth, and thus getting a head-start on your progress. Whey protein is fast-absorbing and provides a perfect supplement for this task. Carbs are a key post-workout choice. Exercise uses carbohydrates for fuel, especially if you’re doing intense training. This means you’ll need to replenish stores after a workout. Post-workout carbohydrates are key, supporting muscle protein signalling. This is the process that tells your body to replace damaged proteins and add new proteins to the muscles. If you’re too low on energy – particularly because of carbohydrate restriction – this process is limited. Simply put, eating carbohydrates after your workout will kickstart the recovery and growth processes. This is just the scientific name for the group of salts your body uses to fuel muscles effectively. Electrolytes – a group of minerals such as sodium, potassium, and calcium – are crucial for healthy muscles. When you exercise, muscular damage and the soreness associated with it are caused by a build-up of calcium ions in the muscles. Consuming a combination of potassium and other electrolytes is key to re-balancing the chemical environment and reducing muscle damage/soreness. You’ll also want electrolytes post-workout to help you re-hydrate, since you’re likely to lose fluids and salts through sweat. Another way of boosting post-workout rehydration – and supporting muscle growth – is a combination of creatine and glycerol. Creatine is a great compound for improving muscular strength, endurance and health – but did you know it works best in combination with glycerol? The combination of these two compounds is a great way to hyper-hydrate, providing your muscles with a combination of fuel and fluids. These are great for boosting cell volume and rapidly replenishing nutrient stores in the muscles. This just means better recovery and growth after a tough workout. While citrulline is best known as a pro-pump, pre-workout ingredient, it’s actually useful post-workout too. Citrulline is a nitric oxide booster and vasodilator, aimed at improving blood flow during workouts. After a workout, however, this has been shown to improve recovery and reduce muscle soreness. This is a great way to improve your overall wellbeing, feel more comfortable after intense exercise, and may be a way of reducing muscle damage. If you’re looking to be at your best every session, your preparation for the next workout starts with your post-workout nutrition. So, we’ve outlined some of the key ingredients in post-workout supplements – but where should you be getting them from? We’re going to discuss some of our favourite post-workout supplements and why we love them. This supplement is a great post-workout capsule to replenish electrolytes and re-hydrate after a workout. The combination of sodium and other minerals from Himalayan pink salt assists with regulating muscle chemistry and boosting hydration. You’ll also see boosted hydration with the addition of coconut water powder – a substance that improves water-transport after exercise. Finally, Pomegranate extract is a natural approach to boosting nitric oxide levels, with a bunch of additional polyphenols to support health and wellbeing. And, of course, it contains the all-important creatine as well, in premium form Creapure. 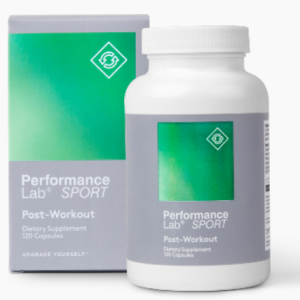 We recommend taking this product with a post-workout meal to maximise the benefits and ensure you’re replenishing all of the essential post-workout nutrients. Optimum Nutrition are a great brand within the supplement industry and have earned a level of reputation and trust. 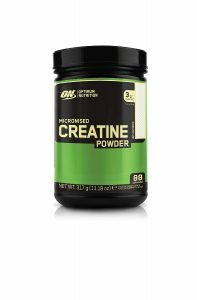 Their micronized creatine powder is a great example of why: a high-quality product that provides a best-in-breed product. Creatine is great for post-workout, as well as any other time of the day. Micronized creatine, specifically, is easily mixable into water and has great absorption in the body. Overall, you’re going to see fast post-workout hydration and improved strength over time. 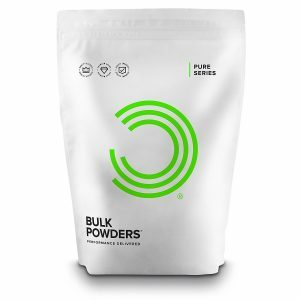 The Bulk Powders approach to supplements has always been simple: effective, cost-effective products. This is exactly the approach you need when it comes to protein powders and its why their pure whey product is the best choice for post-workout nutrition. It comes with a fantastic 24.2g of protein per serving, with modest amounts of fat/sugar, and a great price point. These are really all you need from a whey protein. This makes for a fantastic post-workout protein source and a great compliment to the supplements discussed above. Post-workout supplements are all about getting back to where you were before you trained. They provide a way to rapidly return to normal function, refuel the muscles, and shuttle key nutrients back to the tired tissues. We’ve outlined some of our favourites above but, more importantly, provided a way for you to analyse post-workout nutrition in future. You’re now equipped with the knowledge and reviews you need to understand post-workout supplements and how they can help you improve your results.